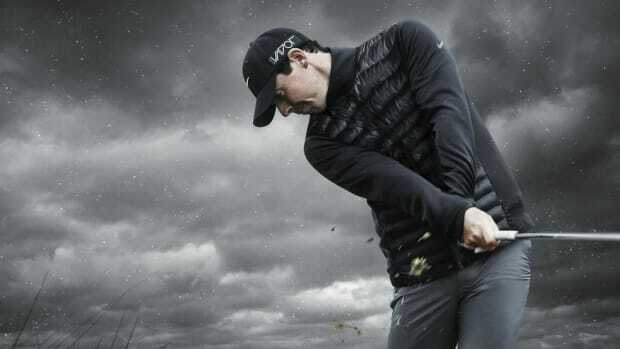 The big news coming out of Nike&apos;s Global Innovations Summit in Orlando, Florida, is the unveiling of Nike Golf&apos;s VR_S Covert Driver, the first driver to feature a cavity back that conforms to USGA and R&A standards. 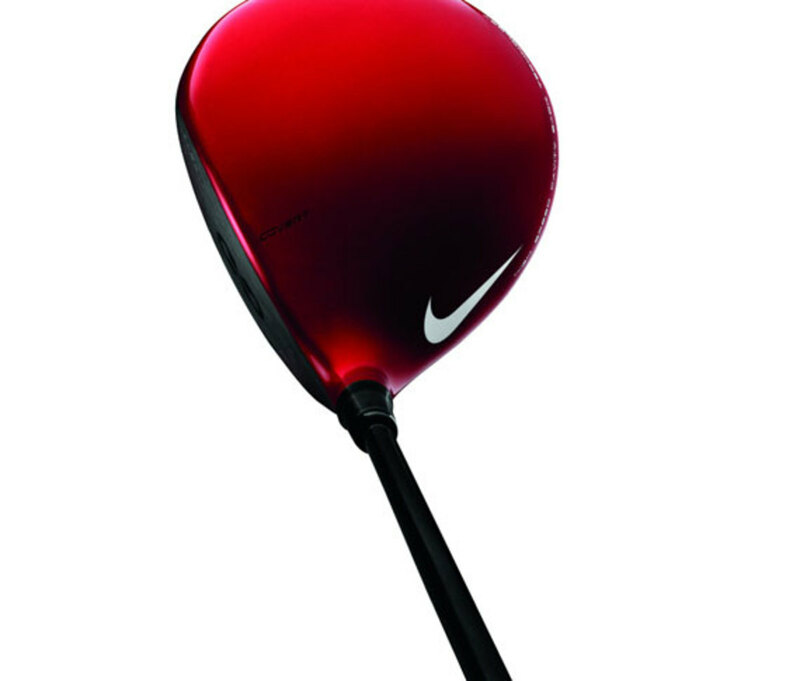 Finished in an eye-catching deep red hue, the Covert Driver has Flex Loft adjustability and NexCOR face in addition to the High Speed Cavity Back, meaning you can adjust at any time both the loft and face angle of the club. 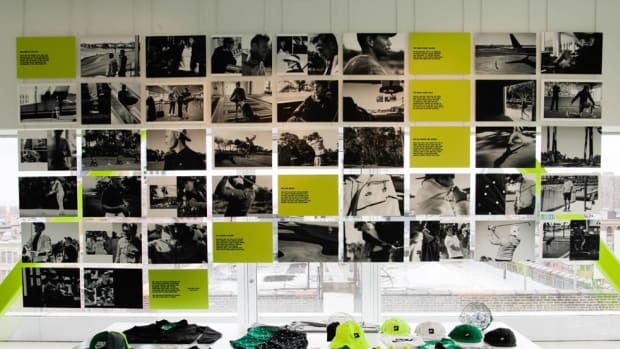 According to Rob Arluna, Nike Golf&apos;s Global Golf Club Business Director, the company has created "a game-changing piece of technology that has already begun a growing industry buzz." 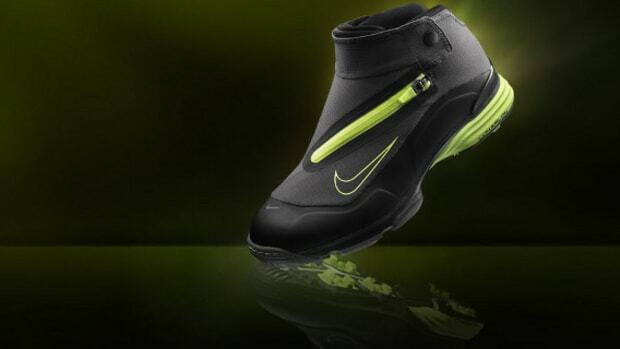 Nike&apos;s FlexLoft offers a simple pull, turn, and push/tighten mechanism that allows for an intuitive adjustment system with a four-degree range, from 8.5 to 12.5 degrees. 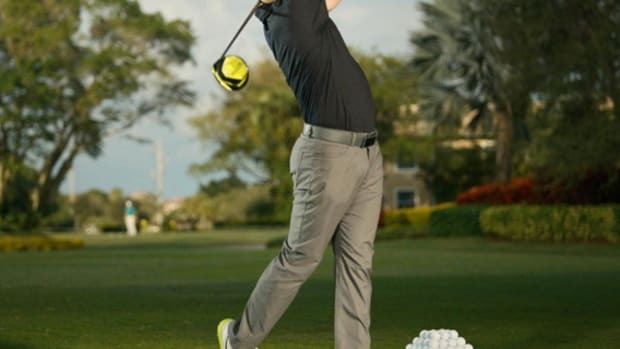 The patented Dual Axis adjustment allows golfers to decouple loft from face angle, meaning they can adjust face angles without affecting loft, thereby "dialing" the flight. 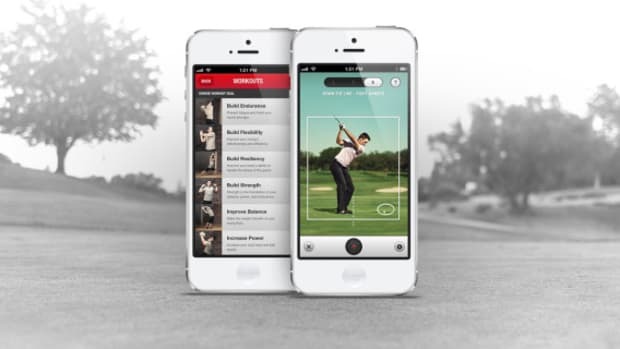 Nike reports that this creates fifteen different options in one single club to meet the various demands of individual golf swings and course conditions. 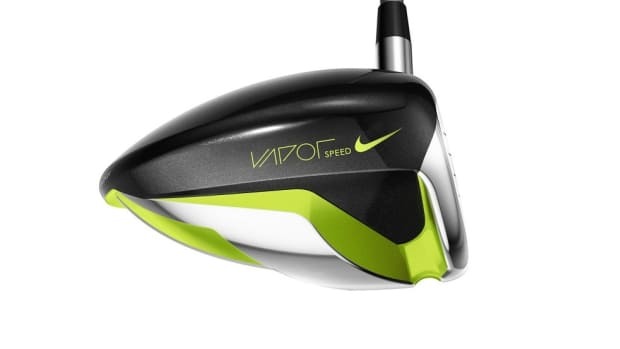 Nike&apos;s NexCOR face technology is engineered to deliver consistently longer shots from a wider area of the face, with a variable face thickness that moves the sweet spot higher from the heel of the club to center high, where most golfers are likely to make impact. 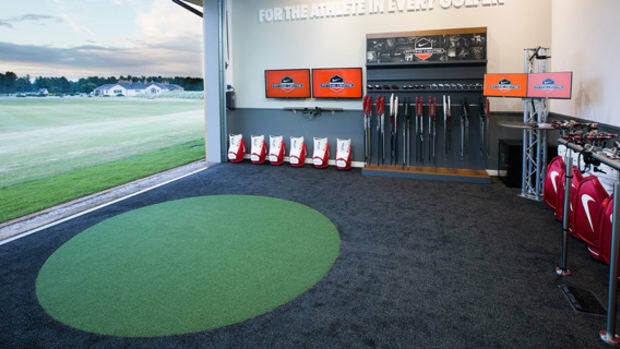 But what really has players excited is the High Speed Cavity Back, enhancing the sound and feel of the driver while re-distributing the weight to the heel and toe to improve forgiveness. 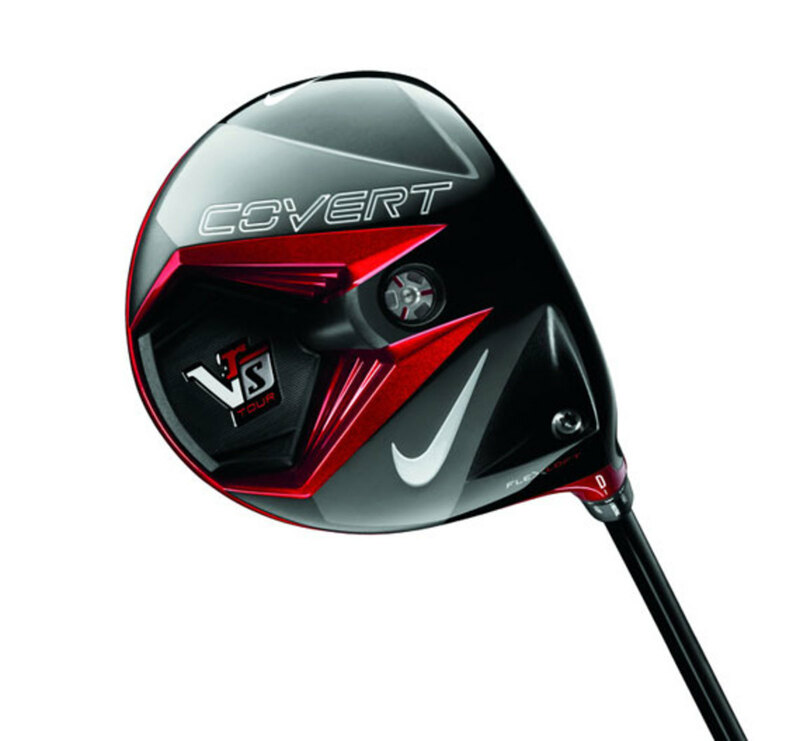 Available in North America and Europe starting February 8th, 2013 (followed by a global release a week later, on the 15th), the Nike VR_S Covert Driver will be available in two models: the VR_S Covert Tour and VR_S Covert. The VR_S Covert Tour is 430cc and features a deeper face and a fixed weight screw, while the VR_S Covert is 460cc and has a wider breadth. 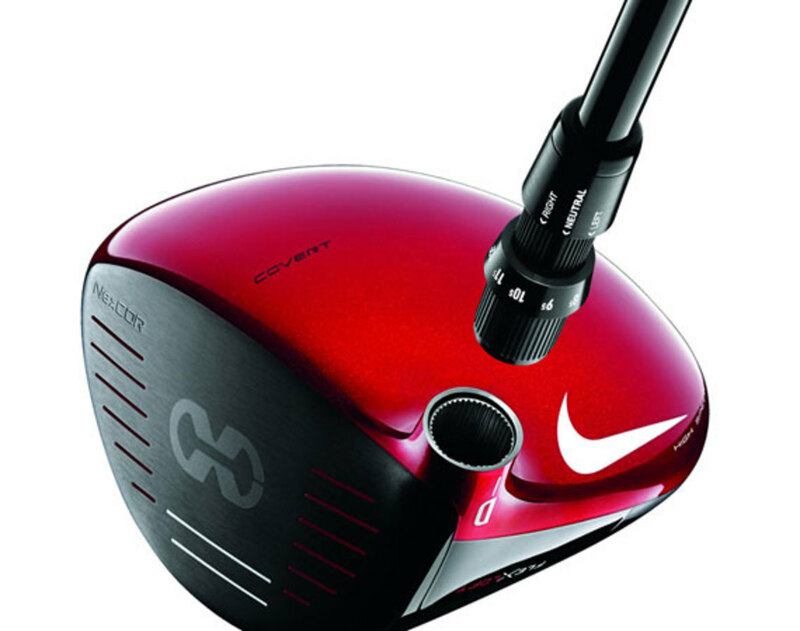 Nike chose Mitsubishi Rayon&apos;s new Kuro Kage shaft for both drivers, crafted from higher carbon fiber density for superior control and power. Check out a video overview below.